Assembled here ten models for whose return we pine and yearn for greatly. The pages of automotive history are lined with great cars and trucks. Some of them, like vintage Italian cars, were joys to drive and imbued with cubic acres of soul but bankrupted their owners with horrendous upkeep and maintenance bills. There are more than a few, however, that ably turned the crank of gearheads while remaining infinitely practical and reliable. Assembled here ten models for whose return we pine and yearn for greatly. We’ve even given the manufacturers a head start by suggesting how to build them. Hey, I’m not crying. You’re crying. Now, please enjoy our list. Synopsis: These Australian-built sedans were large and in charge, endowed with Corvette-related V8 engines and manual transmissions. 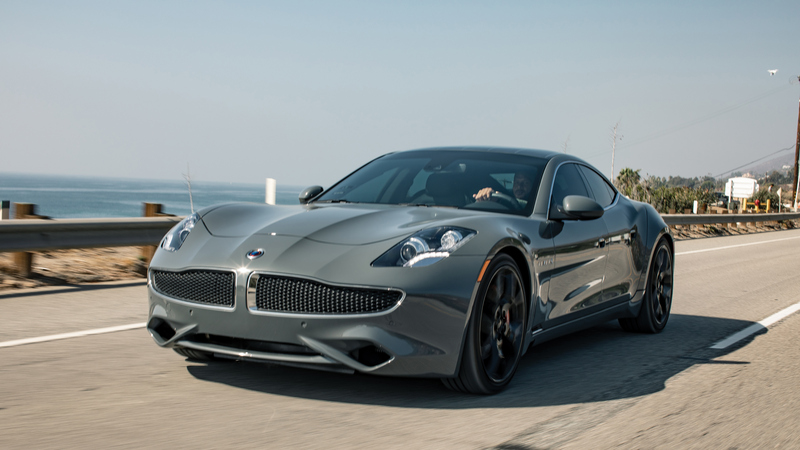 A Nurburgring-tuned suspension provided grip. General Motors binned the Pontiac nameplate during bankruptcy, cancelling the G8. 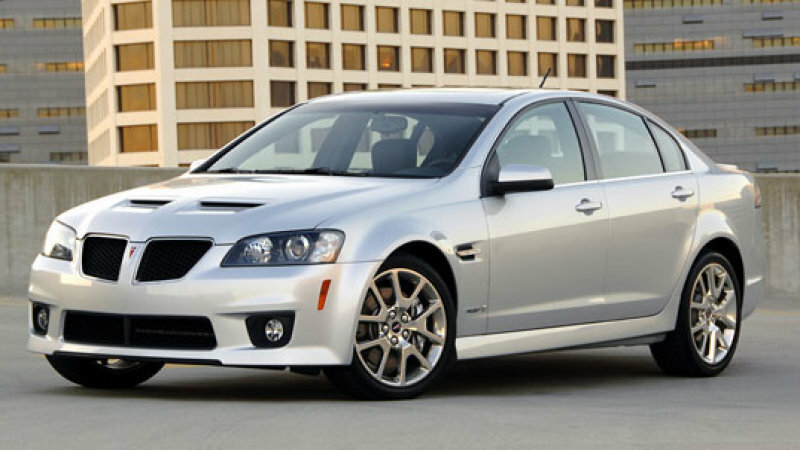 The company then brought its next-gen Aussie bruiser to America, labelling it the Chevy SS. However, once GM shut down the Oz assembly plant in 2017, the fate of the SS was sealed. Just Do It: Stretch the Camaro ZL1 and add two doors. Synopsis: Before the brand started cranking out milquetoast sedans targeted at the Reader’s Digest Large Print demographic, Buick had a name for itself in performance circles. 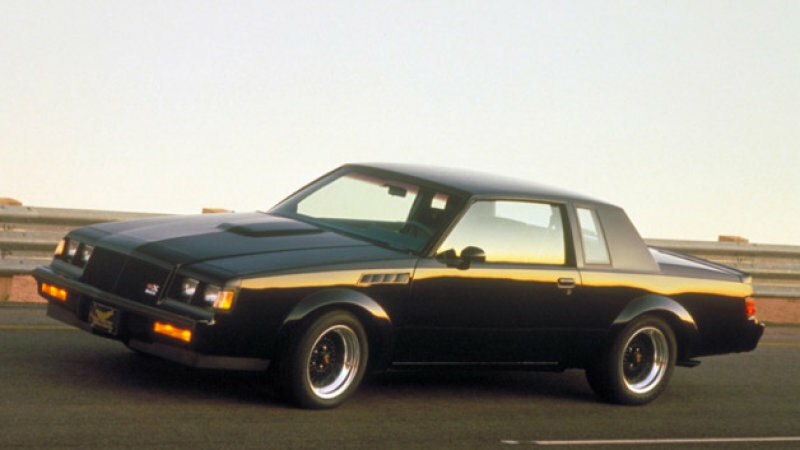 The Buick Grand National was based on the brand’s two-door Regal, packed with a 3.8L turbocharged V6 that very nearly outran the Corvette, a trick considered heresy at GM. The model culminated in 1987 with the GNX, a car in which was advertised at 276 hp but actually made over 300. 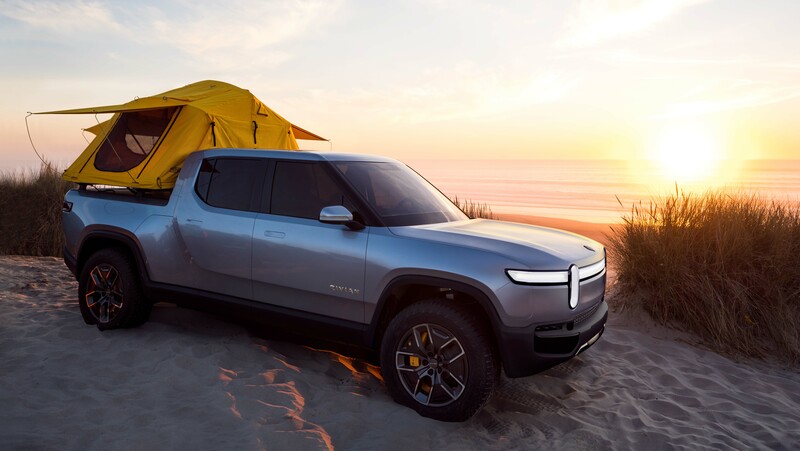 Just Do It: Build it on GM’s Alpha platform and give it the twin-turbo V6 from today’s ATS-V.
Synopsis: This pickup truck and SUV provided supercar-beating speed from the most unlikely of sources. 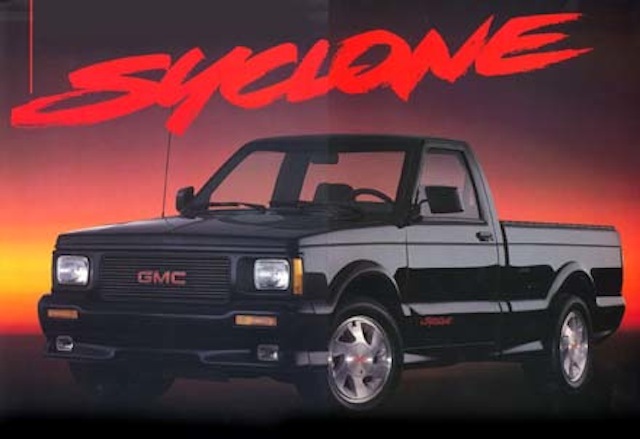 Based on the workaday S-15 Sonoma pickup and Jimmy SUV, the loons at GMC installed a turbocharged 4.3L V6 under the hoods of these rockets. All-wheel drive assured quick quarter-mile times while anti-lock brakes – heady technology for the day – hauled things back to a stop. 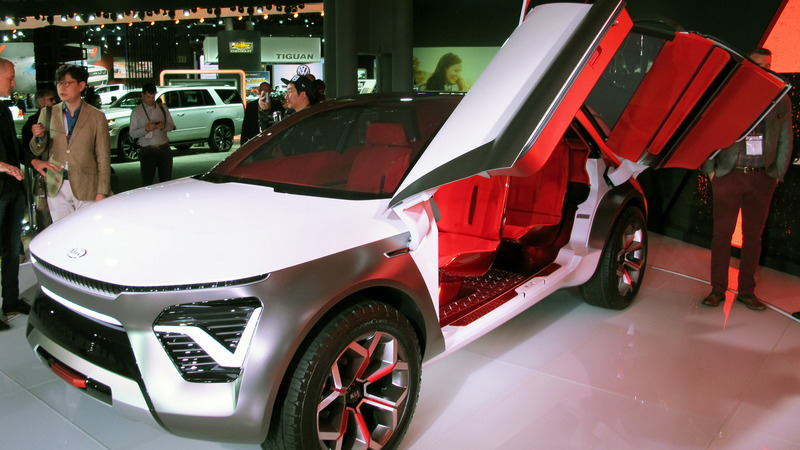 Just Do It: Plunk the above-mentioned TT V6 into the modern day Colorado or upcoming Blazer. Synopsis: Sure, Ford’s performance arm has already turned their eye to the F-150, bestowing desert-busting abilities and monstrous power to create the almighty Raptor. 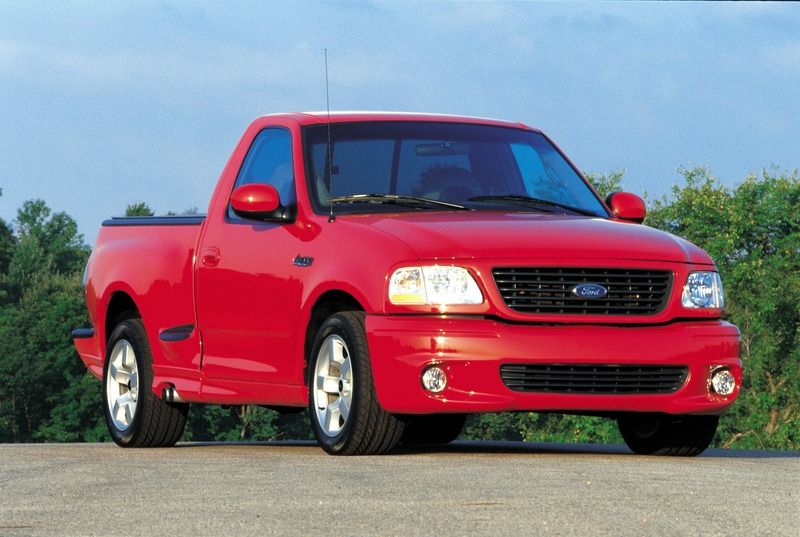 In the ‘90s and early 2000s, that same arm also hopped up F-150s … but did so with a focus on straight-line speed. Two generations of Lightnings were made, both of which had modifications to the suspension, frame, and higher-output engine. Just Do It: Offer the Raptor’s engine in a base F-150. 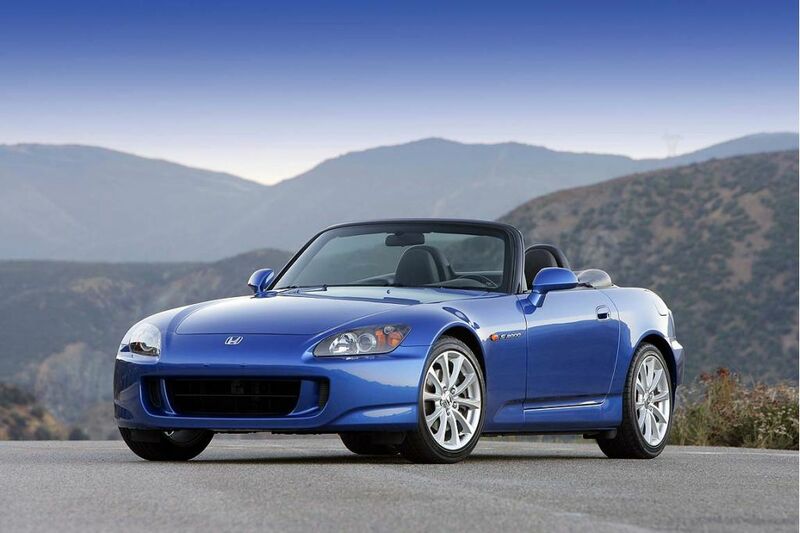 Synopsis: Two-seats, convertible top, manual transmission, and an 8800rpm redline greeted buyers of the first S2000 roadsters. 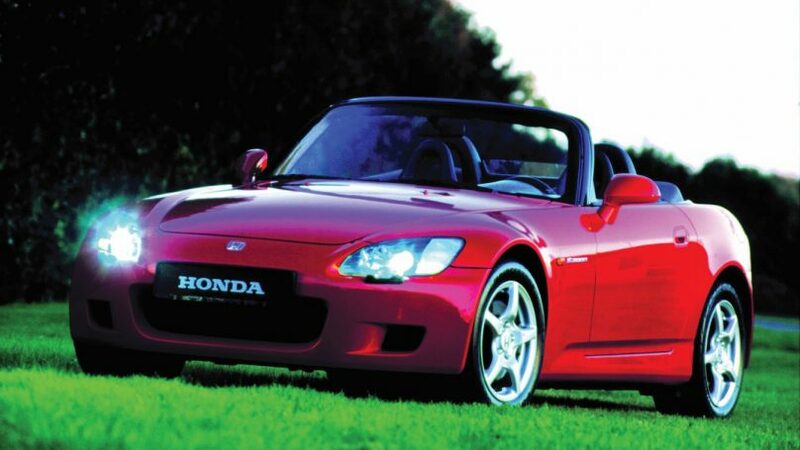 Technically possessing a ‘front mid-engine’ layout thanks to its longitudinally mounted 2.0L VTEC inline-four, the S2000 displayed a weight balance and handling characteristics unmatched by just about anything else on the market, especially for the price. A Torsen limited-slip diff put power to the ground with exacting precision. Just Do It: Shorten up the NSX and slice off its roof. 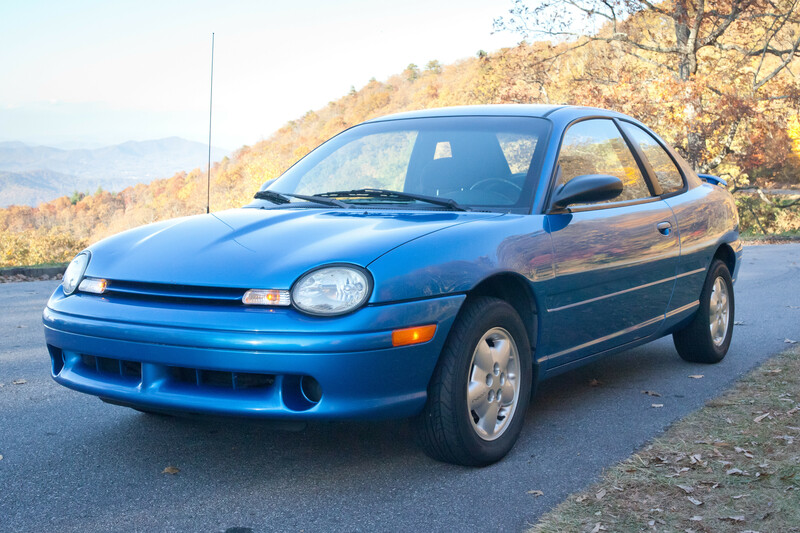 Synopsis: This rocket of a hot-hatch was only available for four model years. 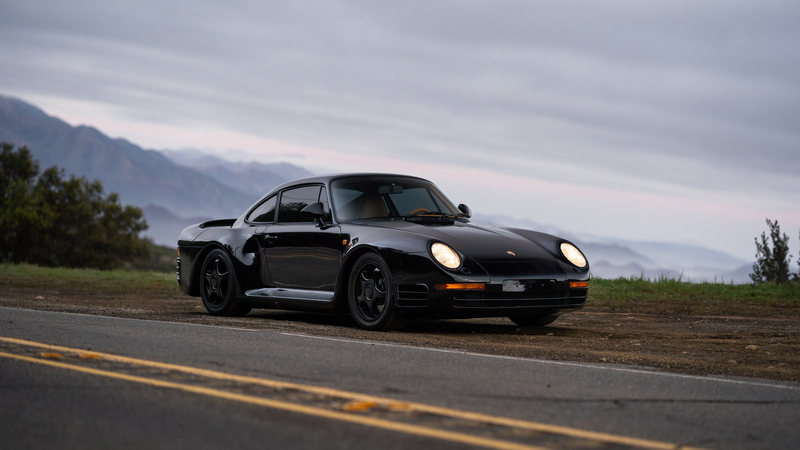 Yet, in that brief amount of time, it captured the hearts and wallets of gearheads who valued simplicity and speed. 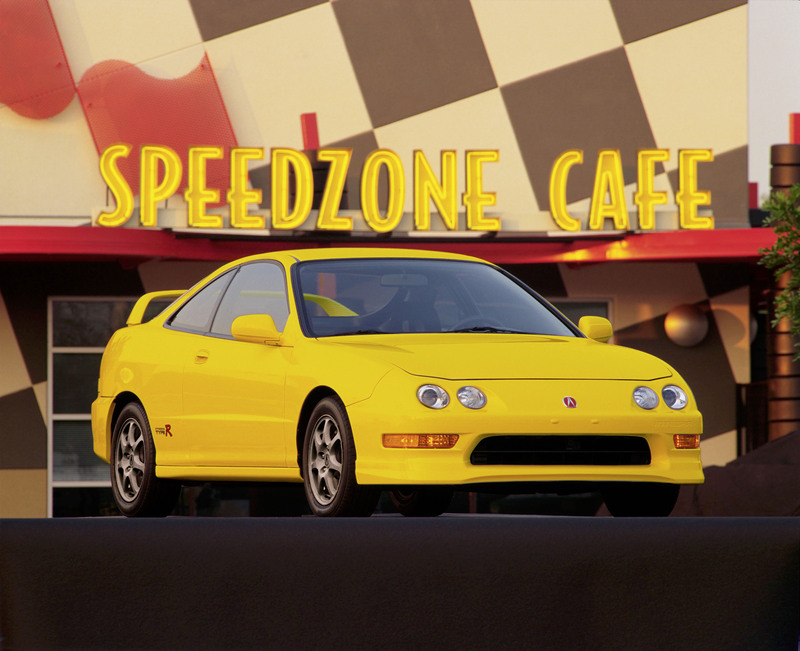 Endowed with an inline-four with VTEC technology that screamed all the way to an astounding 8300rpm redline, the Type R funnelled 195 horsepower through its front wheels yet displayed few hints of torque steer. Those few that haven’t been chopped or crashed now command serious bucks. Just Do It: Shorten up the NSX but don’t slice off its roof. Synopsis: Yes, we’re putting a Neon on this list. Why? Essentially a factory-built racecar, the ACR offers no badging to distinguish it from other Neon models; the only visible differences are a bumper with fog light holes but no fog lights and a lack of side moldings. In its first model year, the thing was only available to certified SCCA racers. A DOHC cam engine, stiff suspension, quick gearing, and Koni adjustables made this a wide-eyed rocket that said “Yo” instead of “Hi”. Just Do It: Take all those unsold Darts and stuff the Abarth motor in them. 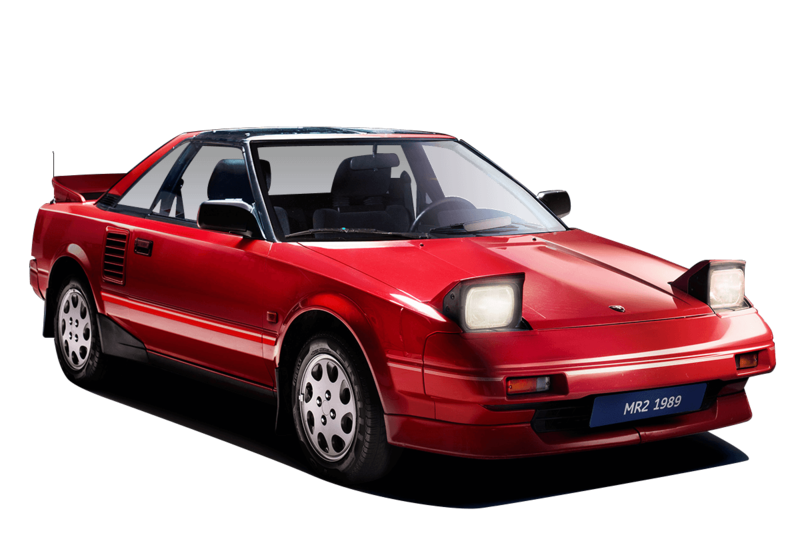 Synopsis: Mid-engine, rear-drive, two-passenger – that’s but one of the explanations for the MR2’s name. By grabbing a motor from the rear-drive Corolla AE86, turning it 90-degrees, and placing it behind the driver, the performance boffins at Toyota created a mini-runabout that stuck to the road like peanut butter to the roof of your mouth. A supercharger was briefly offered, cranking the fun needle into the red zone. Just Do It: A Toyota 86 with its engine tossed in the backseat would do just the trick. Synopsis: Before the mighty GT-R, Nissan was also known as a purveyor of fun little compact cars. 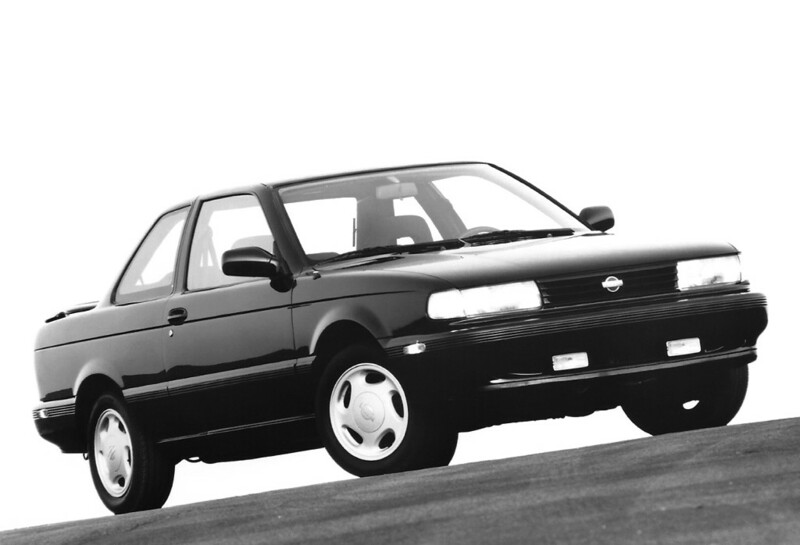 None was more fun than the original Sentra SE-R. Dressed like a librarian but with a harlot’s heart, the SE-R set class speed records of the day with its 140hp inline-four. Disc brakes, independent suspension, and a trick diff provided great handling. The best part? It was invisible to cops. Just Do It: You’re halfway there with the SR Turbo. Now, crank up the boost. 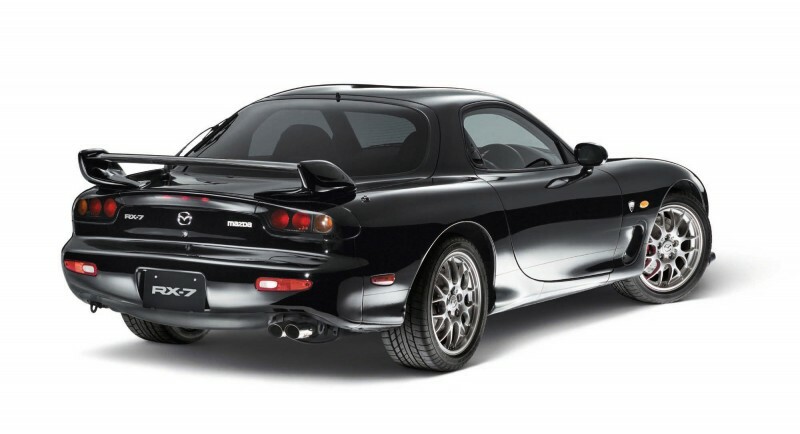 Synopsis: Fans have clamored for the RX-7’s return ever since it exited showrooms in 1995 on our shores and 2002 overseas. The RX-7 may have swilled gasoline (and motor oil) at prodigious rates but it was easily modded and eminently chuckable. Available sequential twin-turbos made it a favourite of the fast-n-furious set years before the movie ever hit theatres. Just Do It: Chop two doors off the slinky Mazda6 and plunk a rotary engine under its hood. My Car is Made Where?